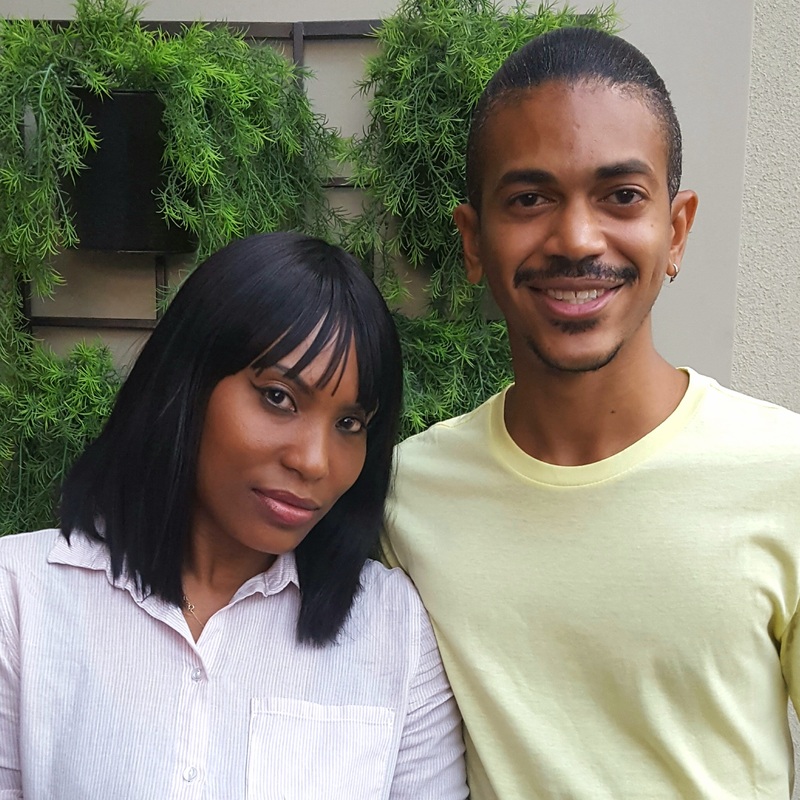 New York, NY August 31, 2017 – The PR Council (PRC) is thrilled to announce the winner of its first annual Student Innovation Challenge: “Not Just a Box” by Kacy Charles and Sean Feol-Baugh, MPS in Branding + Integrated Communication students at the City College of New York. They will receive $1,000 and recognition at the PR Council’s Annual Dinner & Diversity Distinction in PR Awards, in partnership with PRWeek, on September 14, 2017 in New York City. Create a campaign that addresses and discusses “unity in diversity” in America. How would you create and sustain a lasting movement for diversity and inclusion on your school campus? The winning “Not Just a Box” campaign highlights diverse Americans, showing that they are more than their ethnicity, gender, or sexual orientation in a creative visual. 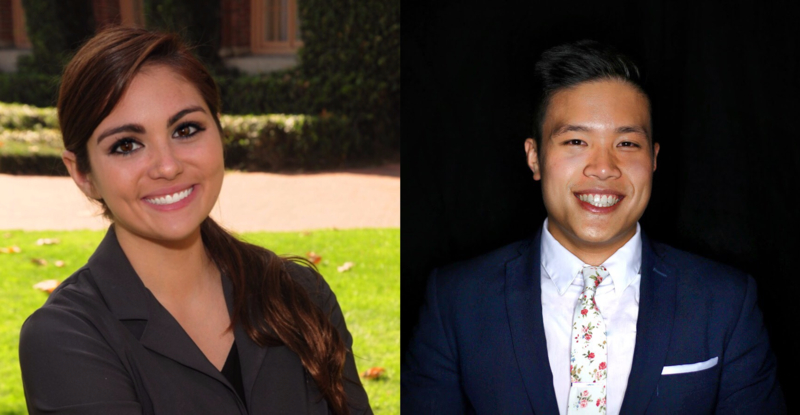 The runner-up entry, “A Lasting Movement for Diversity & Inclusion at the University of Southern California” was created by Natalie Balladarsch and Kris Nguyen, undergraduate students from the University of Southern California. This campaign envisions a new General Education seminar requirement for each student to educate and enable undergraduates to understand and empathize with others. The contest attracted 40 entries from across the U.S. Chairs of the PRC’s Diversity Committee, Brad MacAffee, Chief Executive Officer & Senior Partner, Porter Novelli; Barri Rafferty, Partner and President, Ketchum; and Tonya Veasey, President and CEO, OCG PR judged the entries. “We were very pleased with the number and quality of the student entries. Diversity and inclusion are extremely important areas for our industry to work on, and the thinking that the students shared as part of this competition definitely gave us ideas to build upon,” explained Renee Wilson, PR Council President. Established in 1998, the PR Council (PRC) is composed of America’s premier global, midsize, regional and specialty agencies across every discipline and practice. It is the leading trade association for agencies, designed to empower the present and next generation of communications professionals, industry innovators and business leaders through education, events and industry resources. The governing body is an 18-member, highly active Board of Directors, comprised solely of agency CEOs/owners/principals. The PRC’s active members from over 105 leading U.S. agencies represent more than 80% (est.) of all U.S. PR firm revenues and employ over 12,000 professionals. The PR Council’s Diversity Distinction in PR Awards, in partnership with PRWeek, honors members of the communications community who strive to create greater awareness for diversity and inclusion in our workforce, and innovative programming to make it happen.